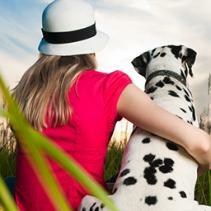 Do not worry if your pet is unsettled when you are making changes at home or if there is a new member in the family. Stress is a normal condition amongst animals; it is a typical and necessary response that allows them to adapt to their environment. The real problem starts when anxiety becomes chronic. ¡Stop this from happening!